This month, Dancewave announces dancers Mayu Evans and Maia Soyer as our April Students of the Month! 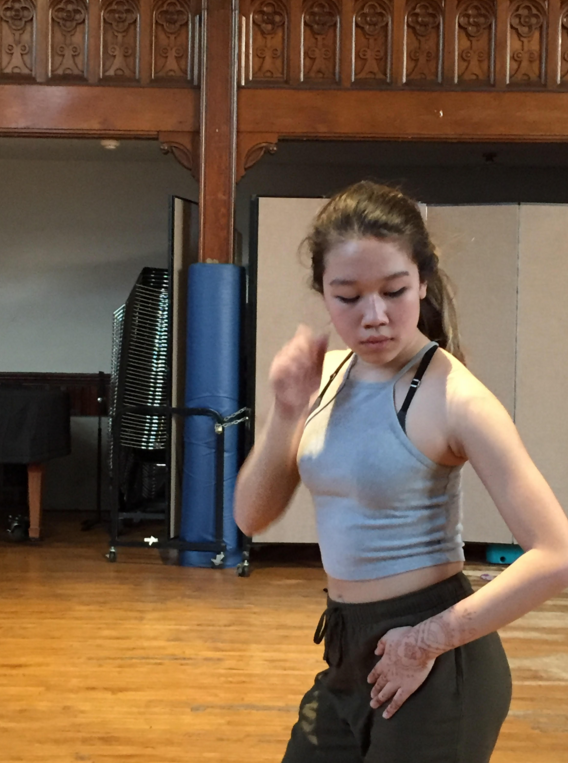 Mayu Evans dances with Dancewave Company II (DC II) and is a 9th grader at Bard High School. Mayu has been with Dancewave for three years, and this year marks her first year performing with a Dancewave Company. As a dancer with DC II, Mayu performs repertory as a stepping-stone to Dancewave Company I, workshopping movement and fostering her artistry. In addition to her ballet training, Mayu also studies piano–both classical and rock. Mayu recently celebrated her birthday, and her favorite animal is the big-eared elephant. Happy birthday, Mayu! Maia Soyer is a 9th grade student at United Nations International School and dances with Dancewave Company I (DC I), Dancewave’s pre-professional performance company. 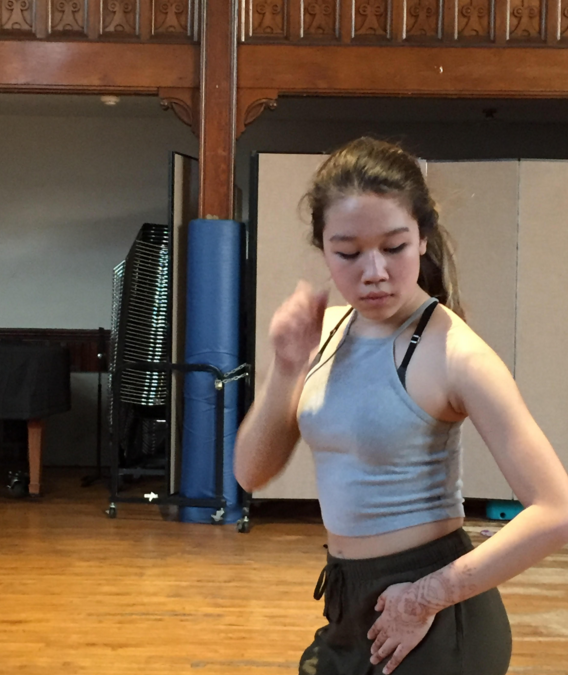 With DC I, Maia has the opportunity to work with world-renowned artists like Shen Wei, Kyle Abraham, and Andrea Miller, whose work is widely known in the professional dance community. Maia has been with Dancewave for four years, three of which have been dedicated to Dancewave Companies & Ensembles. In addition to her modern and ballet studies, Maia cross-trains in track and field. Maia performed with Dancewave Company in Dancewave’s Spring Gala last week, sharing her talent and passion for dance on the Roulette stage.